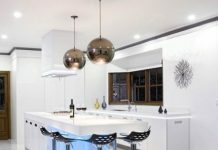 Kitchen is one of the most important rooms in a house and kitchen furniture is inevitable as you have loads of items that are mandatorily needed in a kitchen and for storage purpose you do need proper furniture. Moreover, if you have a large kitchen you can also plan out placing the dining table and chairs in the kitchen. 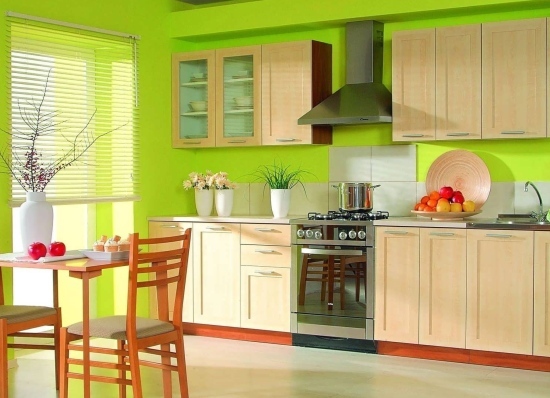 Kitchen furniture means primarily cabinets, which are essential for proper storage purpose. If you buy best quality cabinets, the shine will show off anyways! The better the quality, longer is the durability. You can choose restricted number of cabinets and not make the kitchen space congested, but make sure they are of supreme quality. See if you can get cabinets that have custom and semi custom units, high quality runners, soft close doors, dove tail joints, and hinges. Ordering high quality wood cabinets online is a wise idea as the price comes with good discounts. Try not to choose modular cabinets as they might not fit into the space of your kitchen. When you are purchasing kitchen furniture make sure that they are in harmony and do not stand out from one another. Simple, clean and symmetrical design is always preferred. Match the widths of the drawers and use the same number of drawers on either side of the cabinets. The cabinets should be of same size. You can use open racks of geometrical shapes, that not only gives an aesthetic look but you can also utilise the space with smaller items. The furniture designs should have proper consistency. The kitchen furniture should be light in weight as the containers you would be storing will be good enough in weight. Most of the kitchen cabinets and furniture are fixed to the wall and hanging; therefore its wise idea to keep it light to avoid damage and collapsing. Consider natural lighting in kitchen, thus if your furniture is too dark in colour, it will make the kitchen space look even more congested. 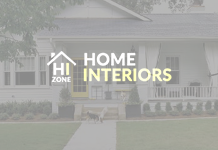 Prefer light shades like white, beige, light yellow, peach, or shallow green. Try to place the furniture near the windows or under the skylights that will allow the natural light to spread in the kitchen space. When you are stacking the kitchen with furniture, make sure that they are versatile and open for majority of uses. Folding tables with cabinet within is one of the most popular ideas these days! You can also create a centre island with cabinets and storage within; this table would be the ideal place for rolling out cooking, making the veggies, chopping and doing the preliminary cooking tasks. The cabinets should not block the traffic pathways and lanes to the other living rooms in the home. This is an important factor to decide while you are buying kitchen furniture. Kitchen job means a mess all around, be it with water, vegetable peels, flour spilled, oily patches etc. Cleaning should be an easy task with the furniture you buy. The surface should be weather resistant and most importantly water resistant. Check with the manufacturer if you can clean it just with a damp cloth and pat it dry. Why Electric BBQs are Getting Hotter These Days: Enjoy Barbeque While its Hot!